Catylist Tutorial Video and More! 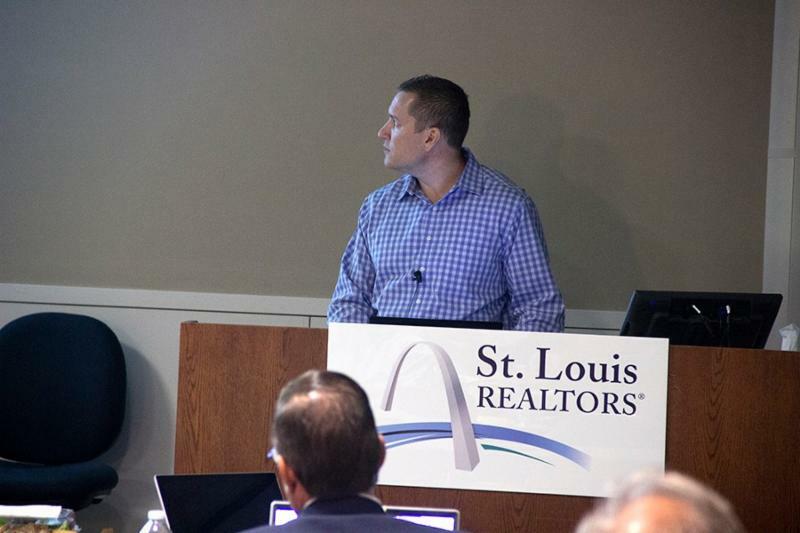 Watch a tutorial video on how to add a listing, set property alerts, run reports and more. ﻿The videos are only 5 minutes each! select Help, then Tutorials & Guides. Did You Attend Last Week's Live Training Seminar? 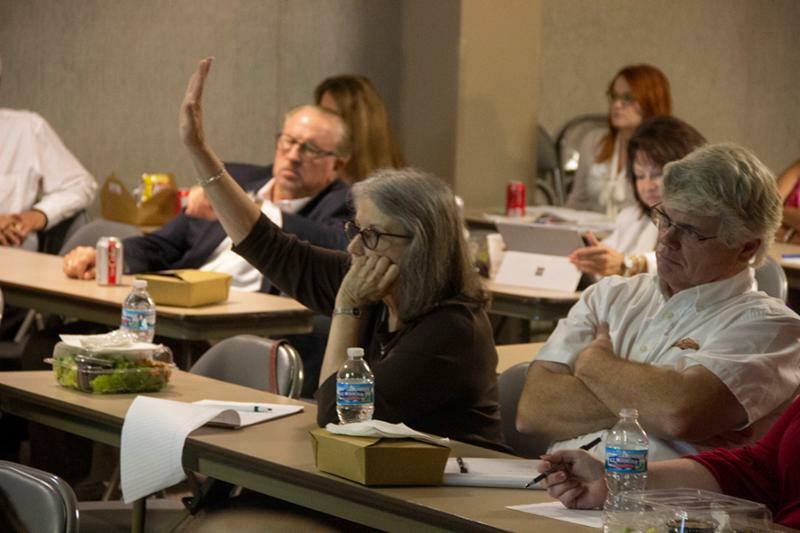 Two of Catylist's top trainers, Aaron Knight and Steve Golin returned to the association to host an orientation for new users and answer questions from current users. If you were unable to attend, consider a webinar instead. Next webinar: Thursday August 23, 2018 10 a.m. CDT. To register, click here . Have you seen the latest Hotsheet? Check it out here! 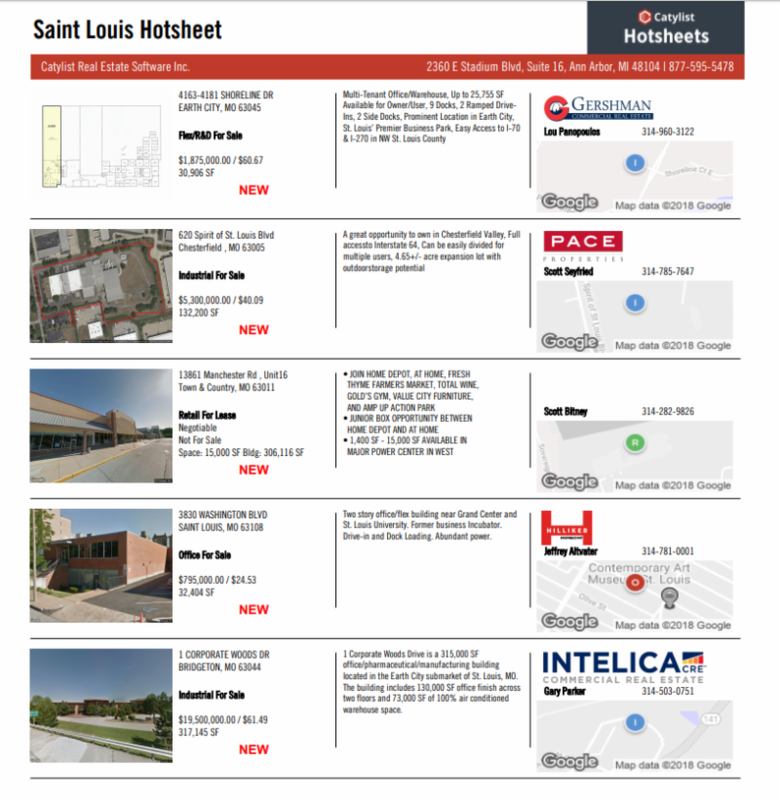 To showcase your recent transaction or listing in a future Hotsheet, send details to stl@catylist.com .